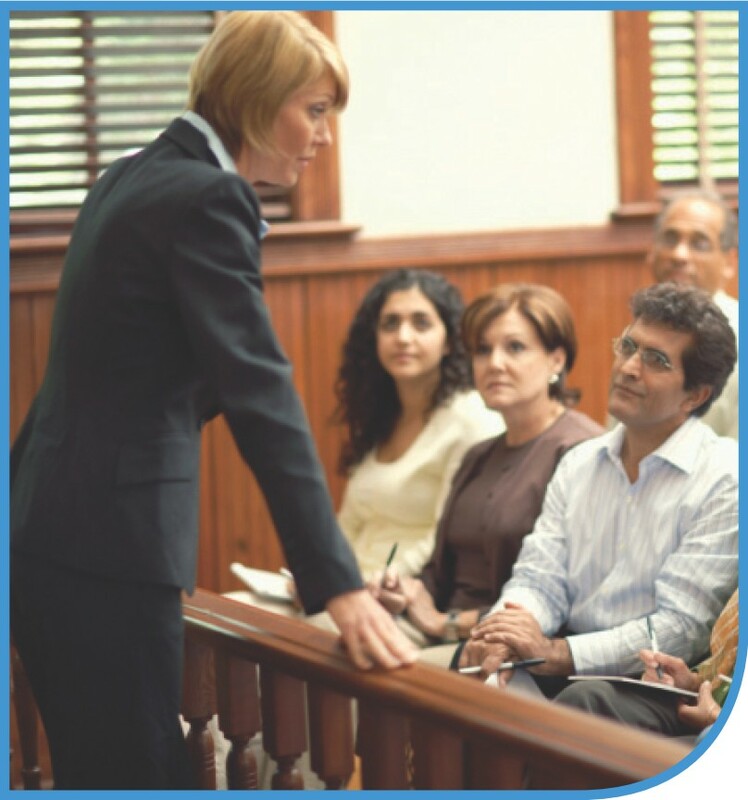 This course deals with the rules of engagement for civil litigation, primarily from the perspective of the federal court system. First, we will examine the circumstances under which the federal courts can assume jurisdiction (in other words, the power and control) to hear a matter. Then, we will analyze the steps involved in resolving the dispute, beginning with pleadings, moving on to discovery, trial preparation, trial, post-judgment relief and appeal. We will look at specialized proceedings such as class actions and shareholder derivative lawsuits. In addition to the customary readings, assignments, and exams, the student will be required at times to read and prepare to discuss in class cases applicable to the material being covered at that point in the term. Determine whether the court has authority to render judgment in a matter, consistent with constitutional requirements of due process. Assess whether the court has jurisdiction over the parties. Evaluate whether the court has jurisdiction over the subject matter of the dispute. Judge whether the action has been filed in the proper venue. If so, assess whether there are suitable grounds to transfer the case to another court. Determine whether state or federal law should be applied. Assess whether there is a conflict between state and federal law and determine how such conflict should be resolved. - Does the complaint contain a valid substantive legal claim? - Does the complaint state the elements of a prima facie legal case? - Is the complaint sufficiently specific so as to give fair notice to all parties? - Does the answer properly admit or deny the complaint’s allegations? - Does the answer properly raise any asserted defenses? Determine whether multiple parties and/or claims are properly joined. Assess whether additional claims should be raised through counterclaim or cross-claim. Judge whether class action is appropriate. Evaluate any controversies or issues raised during the pre-trial discovery process. Advise as to whether events during the trial necessitate post-trial actions for relief such as motions and/or appeals. Determine whether issues decided at trial bar relitigation of the matter in later actions.